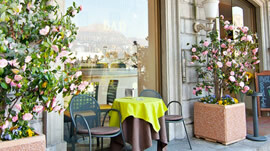 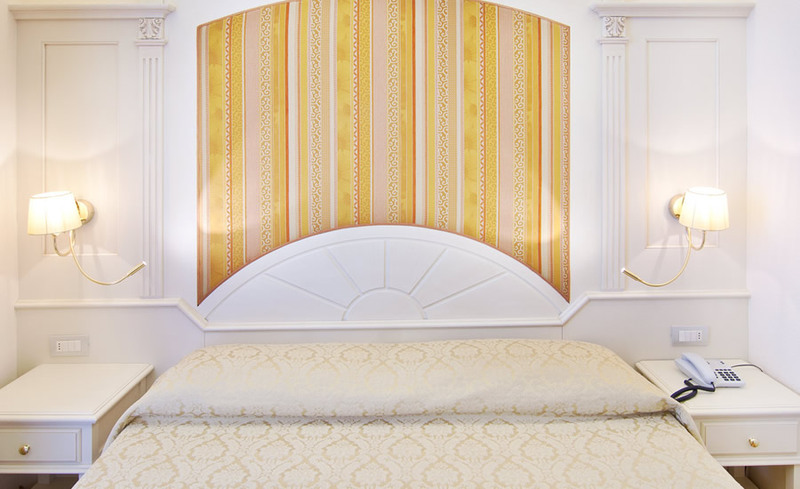 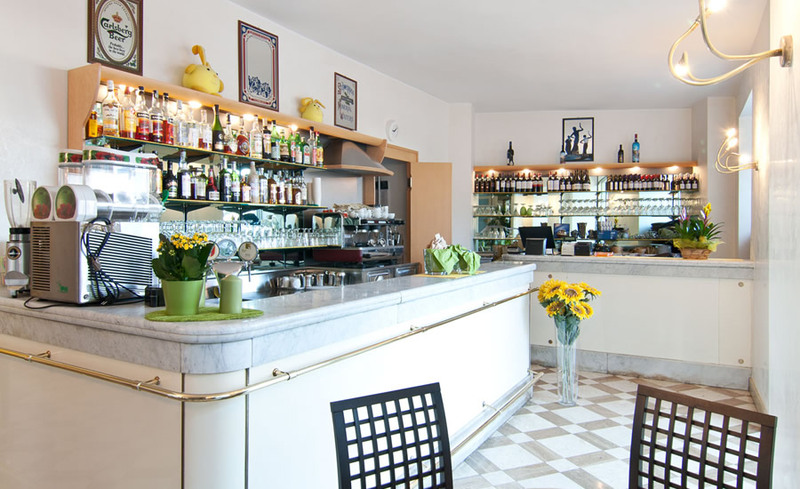 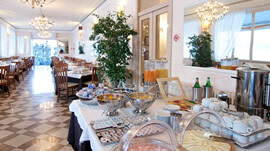 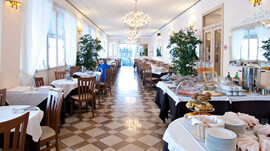 An intimate 3 star hotel enjoying a superb location in Bellagio on the shores of Lake Como. 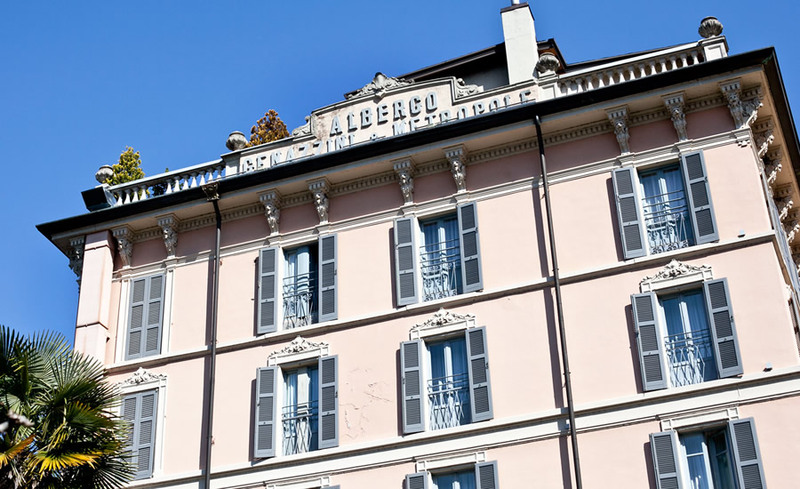 Recently restored the Hotel Metropole is situated in the centre of the village and is privileged enough to be the only Hotel in Bellagio with a view directly onto Lake Como, indeed our Patio Restaurant contains breathtaking views of the Lake as does our Hotel Terrace. 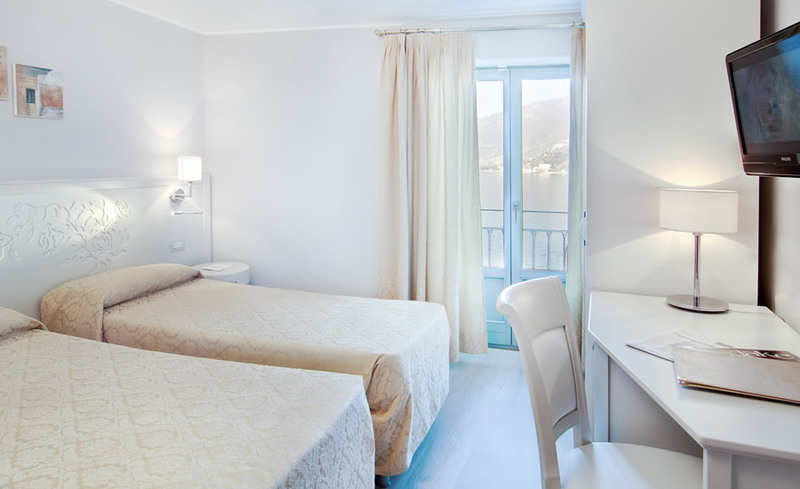 All rooms are individually air conditioned! 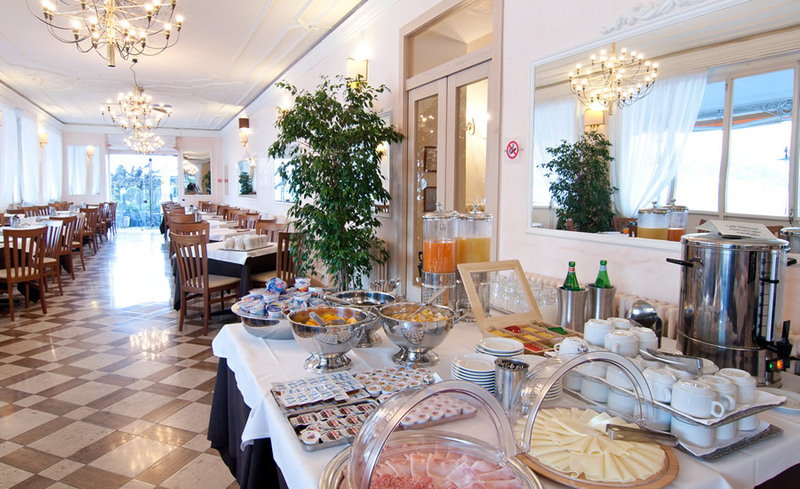 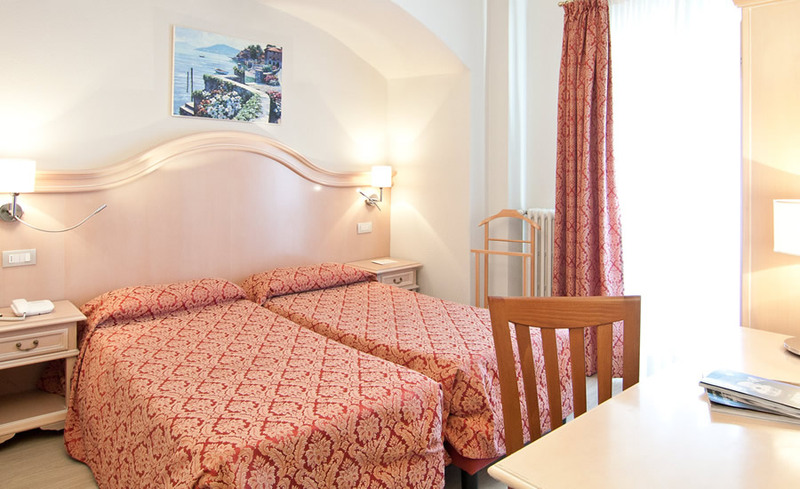 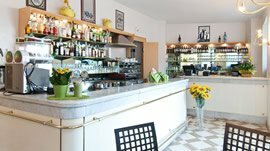 All of the Hotel rooms have a beautiful view of Lake Como either full on or a side view, some rooms have balcony or terrace and all rooms have private facilities with bath or shower, telephone, TV colour-satellite, minibar, safe and hairdryer. 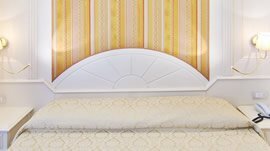 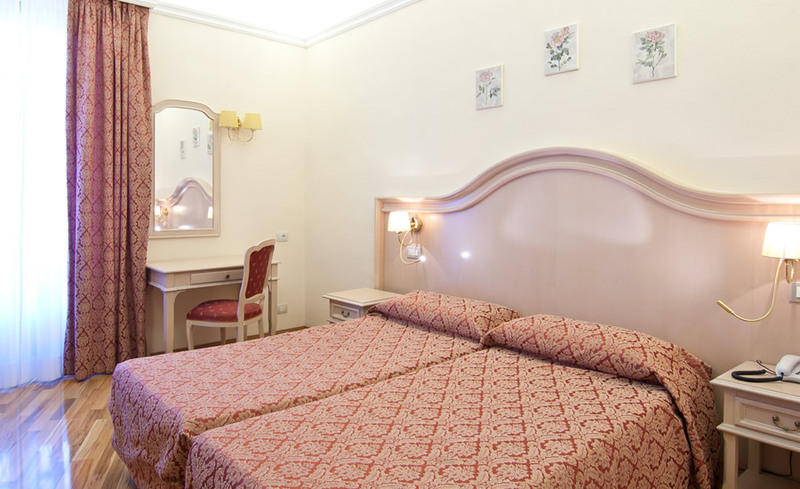 All rooms are individually air conditioned. 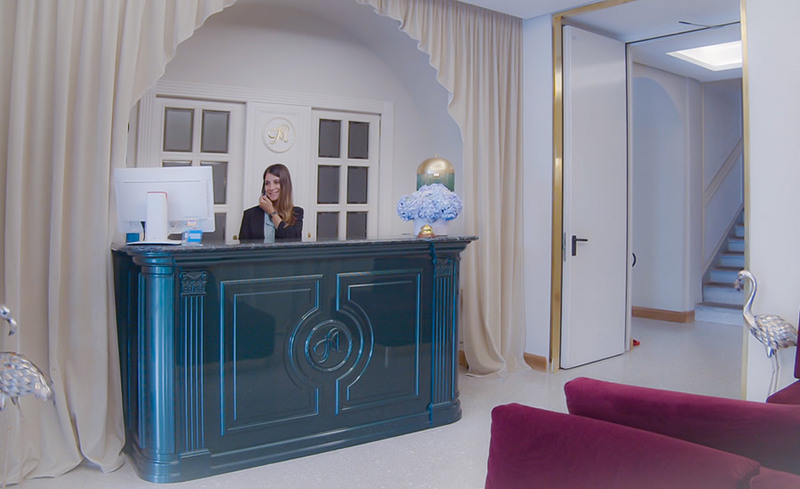 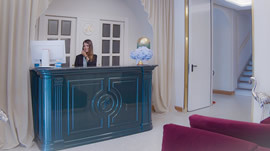 Charming, impeccable service, provided with a smile and personal touch right down to the finest detail that's what you can expect to find at the Hotel Metropole. 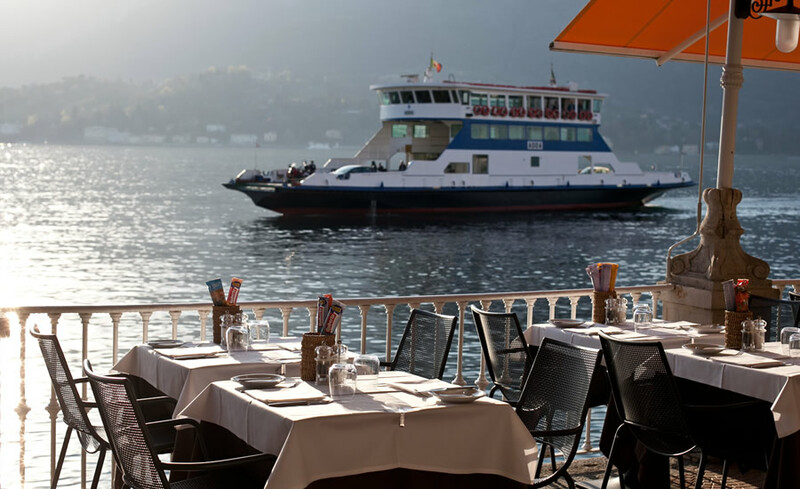 Our award winning restaurant is priviliged enough to contain a terrace with stunning views of Lake Como immersed in a scene of rolling hills, rich vegetation, mountains and sky. 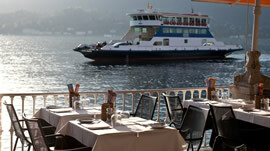 The uniqueness of Hotel Metropole is noticeable in its pied dans l’eau position, an elegant monolithic building overlooking the lake to characterise for over two centuries the panorama of Bellagio. 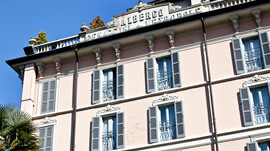 Above the hotel is a magnificent square where you will find an arcade of shops selling the finest goods. 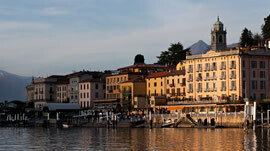 Leading off from the square are the characteristic steps and winding streets of Bellagio. 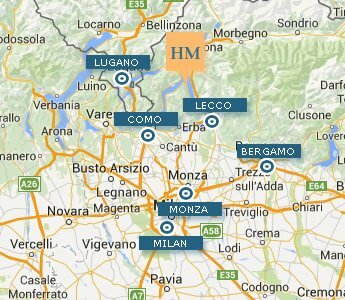 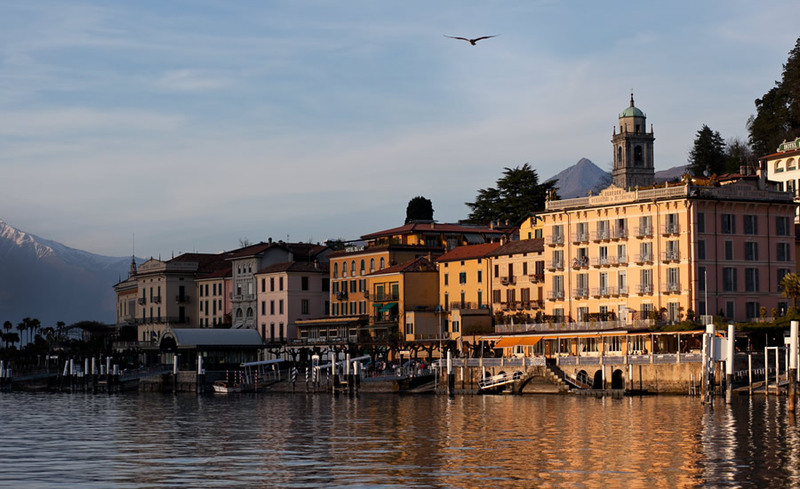 ...Located in the centre of the village Metropole is the only hotel with views directly onto Lake Como...Bellagio is a beautiful village located on the promontory where Lake Como separates into two branches. 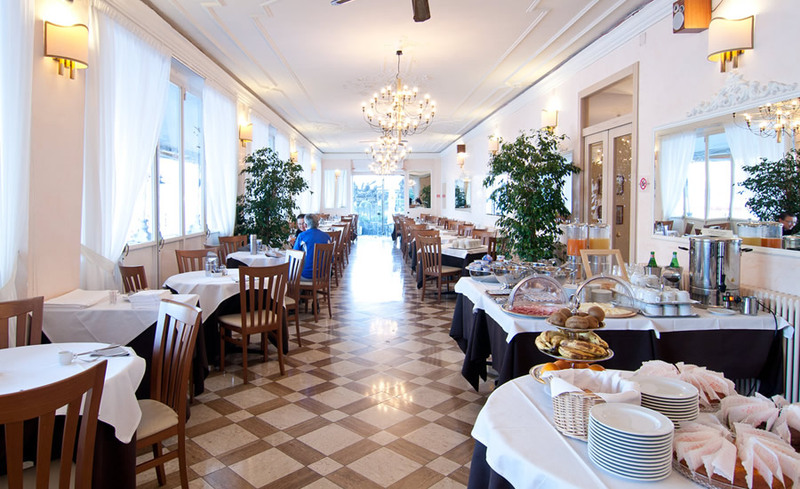 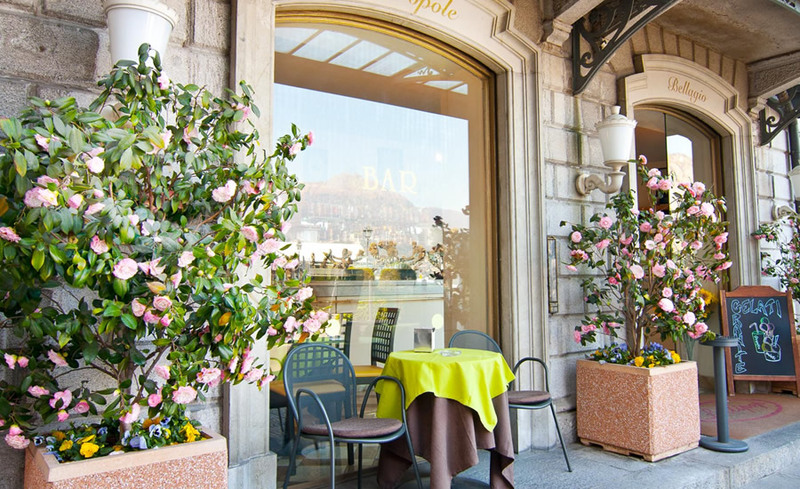 The Hotel Metropole is situated in the centre of the village and is privileged enough to be the only Hotel in Bellagio with a view directly onto Lake Como, indeed our Patio Restaurantcontains breathtaking views of the Lake as does our Hotel Terrace.